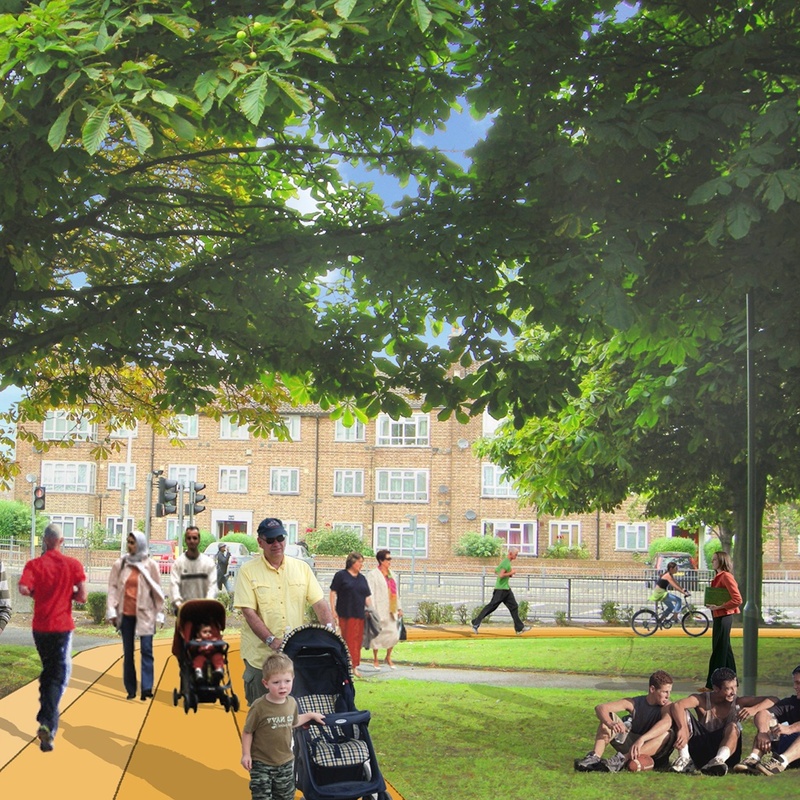 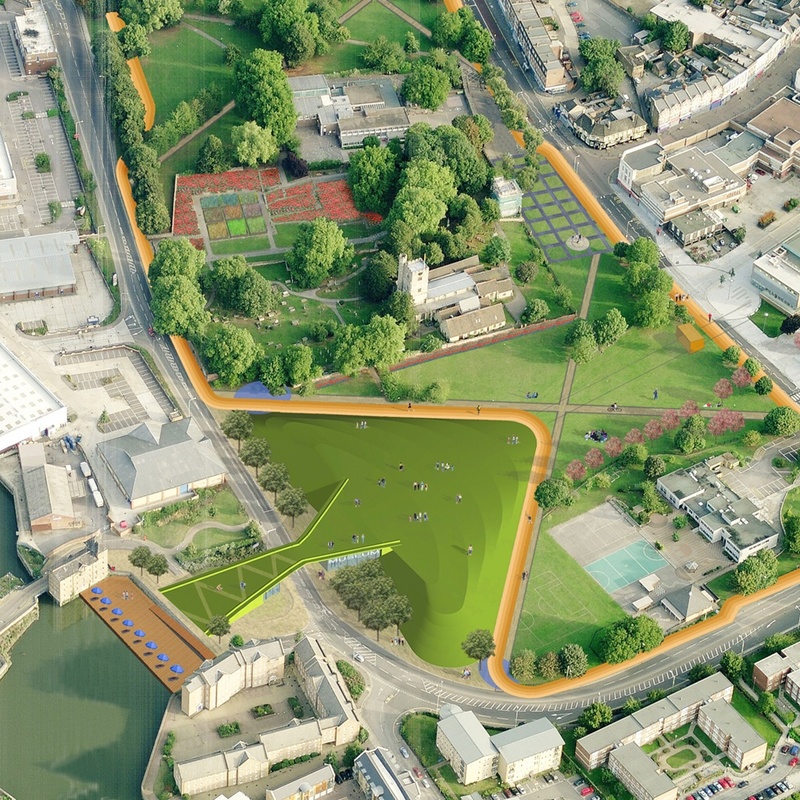 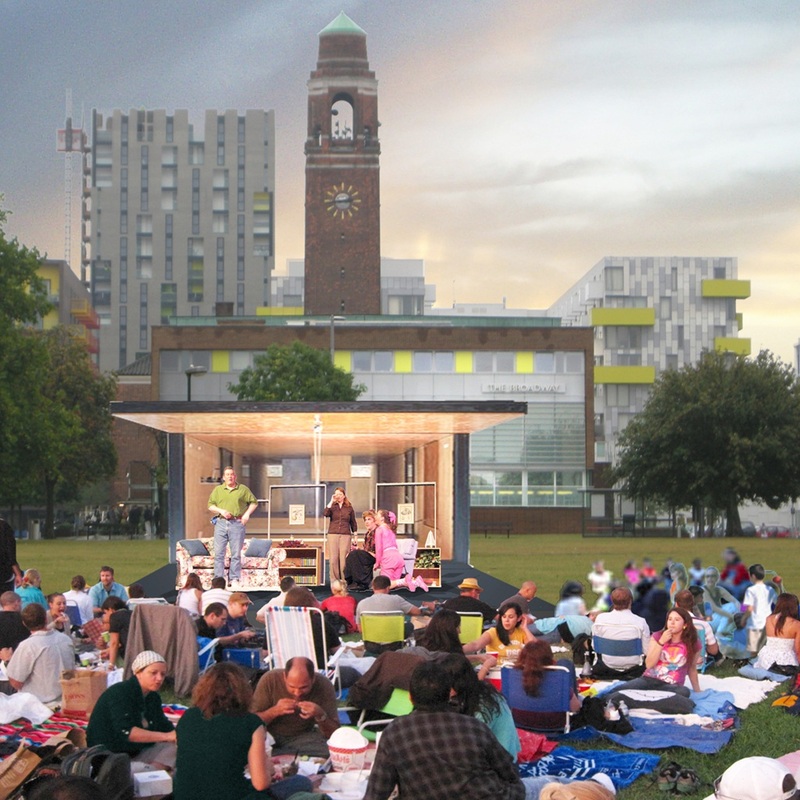 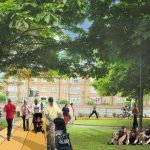 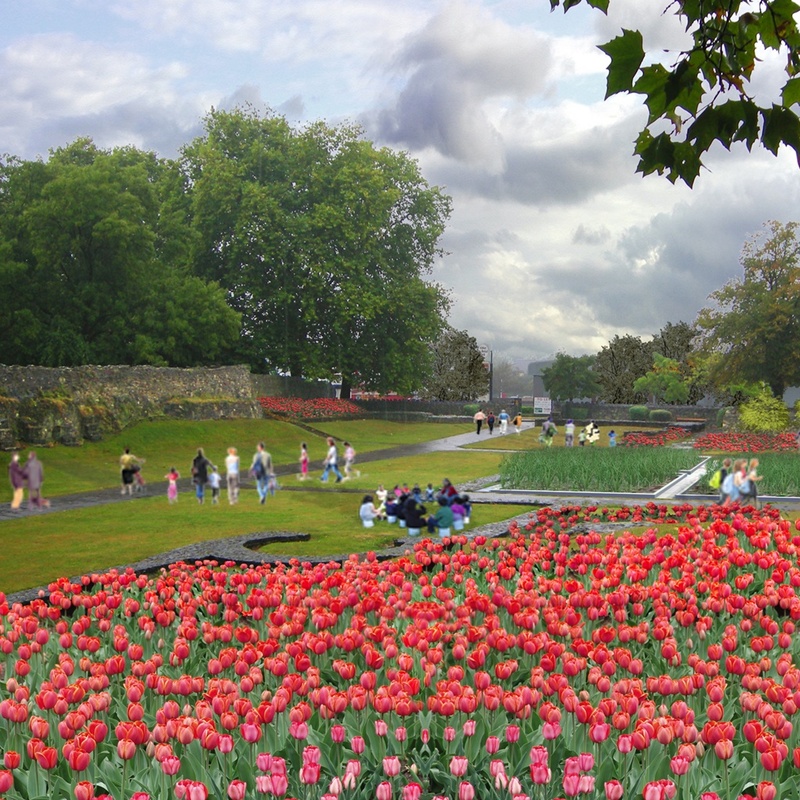 The new design for the park is intended to create a vibrant new attraction for Barking. 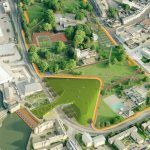 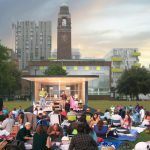 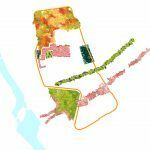 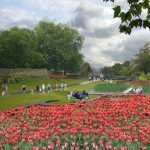 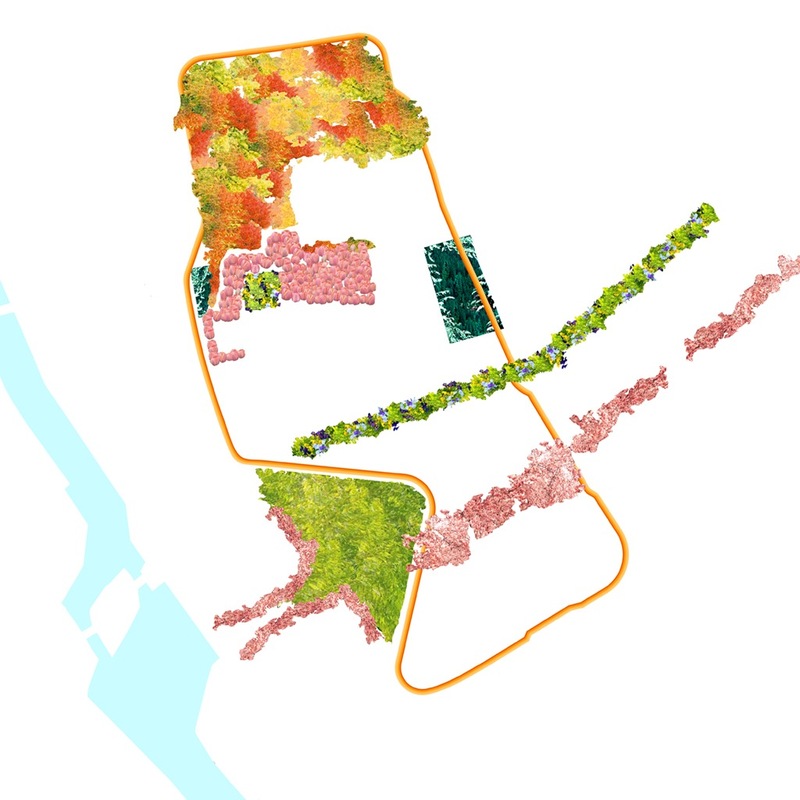 It extends the park out into the surrounding area, enhances its historic associations, reinforces its topography, and animates it with a colourful perimeter promenade and variety of new activity zones. 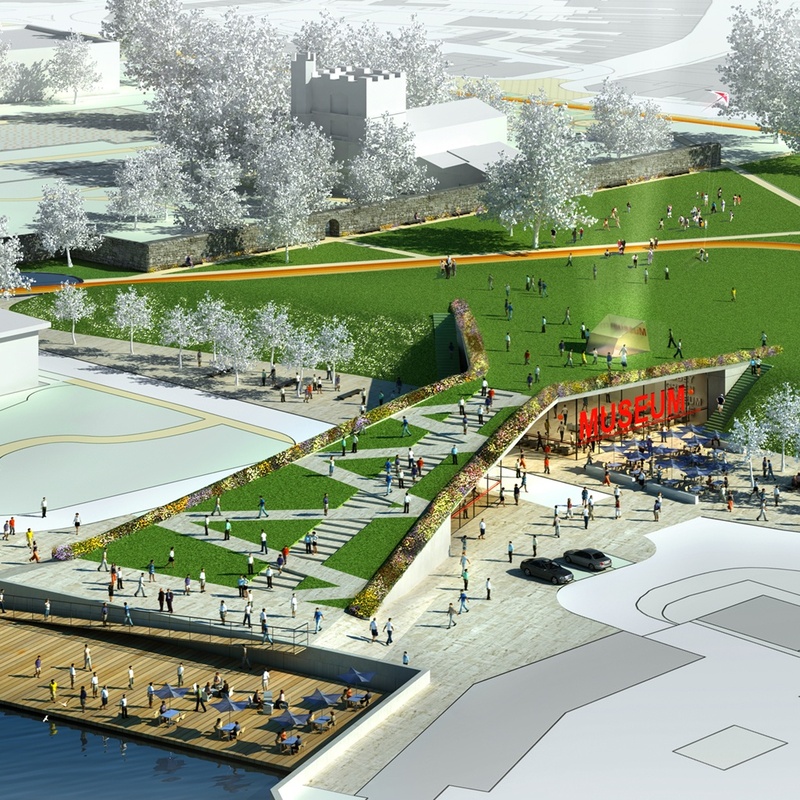 A new landscaped green bridge is created to connect over the road to a new riverside terrace at Town Quay, creating space for a new Museum and facilities below. 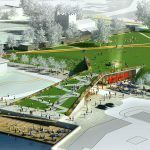 The slope also creates a natural viewing area for a new mobile performance area for the nearby Broadway Theatre.